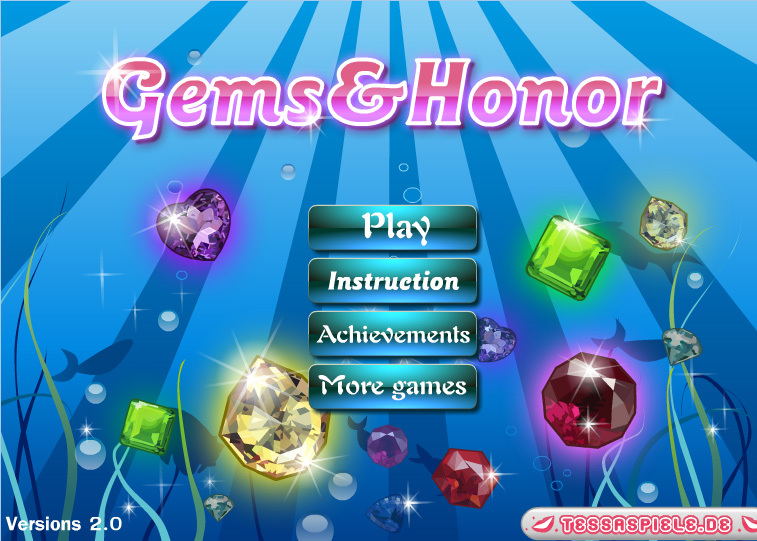 Diamonds, rubies, sapphires and all kinds of gems. Try to pair up 3 gems or more of the same color in one row. This way you can earn points and pins. Try to win them all and achieve a super high score!